Keystone’s leadership team has a deep background in not-for-profit management and decades of experience working in counseling with substance use organizations combined with a heart for those in their community who are dealing with a substance use disorder. Our team and staff works hard everyday to bring health, hope and healing to York County. Danielle Center became the Executive Director for Keystone Substance Abuse Services on August 13, 2018. 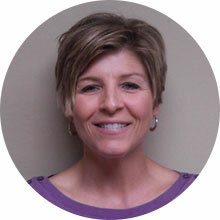 Prior to being name Executive Director, Danielle served as Keystone’s Prevention Coordinator and Prevention Director. She has also served as the Co-Chair for the Blunt Truth SC Task Force since 2016. Working in substance abuse since June 2012, Danielle previously served as a Coalition Coordinator for York County’s Drug Free Community coalition, York County All on Board. Danielle received her Bachelor’s in Science in Health Science with a minor in Psychology at Clemson University. She went on to obtain her Master’s in Public Health at the University of South Carolina. In April 2015, Danielle became a Master Certified Health Education Specialist (MCHES), and in August 2016, Danielle became a Certified Prevention Specialist (CPS). 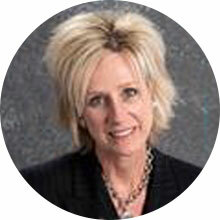 Susan has been part of the Keystone family since 1994, starting as a part-time consultant. 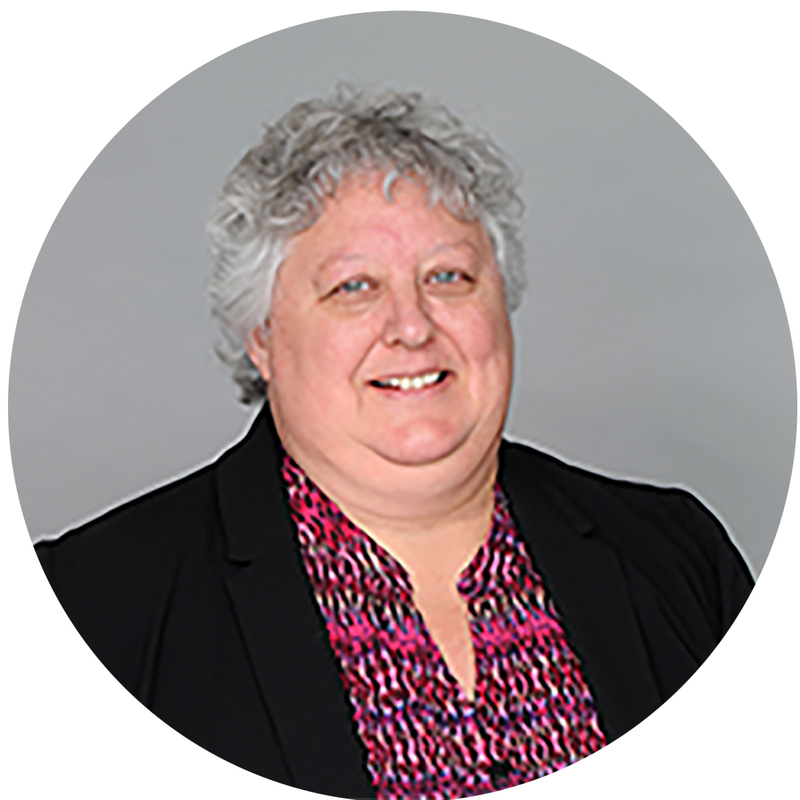 A staff member since 1997, Susan has served as Director of Finance and Operations before being named Assistant Director in 2015. She holds a Bachelor’s of Business Administration in Accounting from the University of Texas at Austin, is a Certified Public Accountant, and holds a Nonprofit Management Certification from Winthrop University. 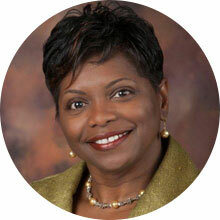 She began working in not-for-profit accounting while working with Ernst & Young at the beginning of her career. During her tenure at Keystone, Susan has been involved in many statewide initiatives improving how the system of agencies that includes Keystone does business. Cathy Caruthers was born and raised in WV, and comes to us from the front lines of the Opioid epidemic there. She graduated from Marshall University in Huntington, WV with a B.A. degree in Psychology, and then obtained her M.A. degree in Clinical Psychology from Marshall two years later. 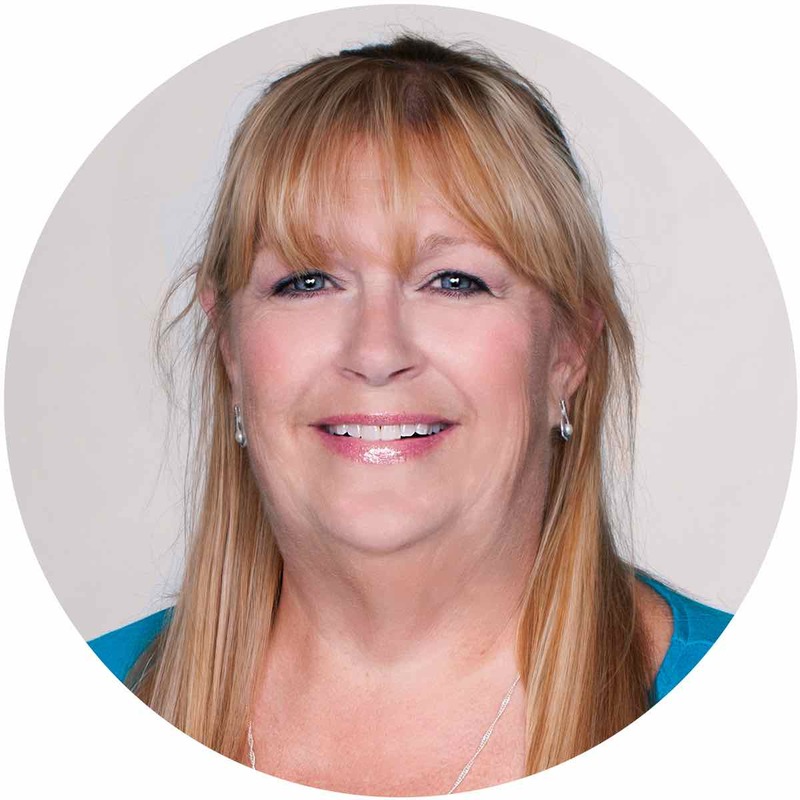 Cathy has worked in the behavioral health field since 1986, working at community mental health centers, IDD facilities, inpatient and out-patient substance use programs, and hospitals. Most recently, she worked for a community hospital as Administrative Director of Behavioral Health Services, where she assisted in the development of an inpatient unit for patients with SUD, while providing oversight to inpatient mental health programs, out-patient mental health and SUD programs, and the assessment/referral department. She also assisted in the development of Pregnancy Connections, a specialized program for women who are pregnant and suffer from addiction. 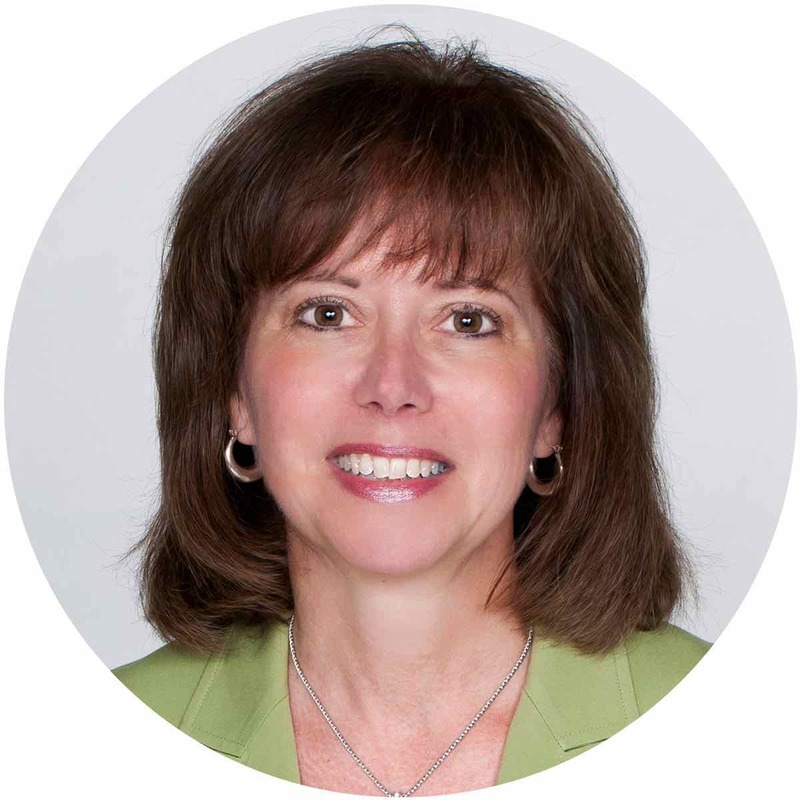 Debra Fesperman started at Keystone in 2014 as our Human Resource Director. She has a Bachelor of Science of Business Administration in Human Resources. Previous to her Keystone tenure, Debra had over 20 years of HR experience within the Not-for-Profit, Medical and Manufacturing sectors. 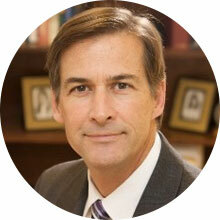 Dr. Jewell has been part of the Keystone family for many years and became Keystone’s Medical Director in 2012. 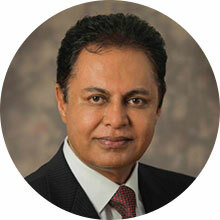 He is Board Certified in Family Medicine with specialties in Geriatrics and Hospice, Palliative Medicine. 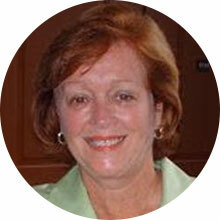 Dr. Jewell has been practicing in Rock Hill, SC in Family Medicine, Geriatrics since 1985. 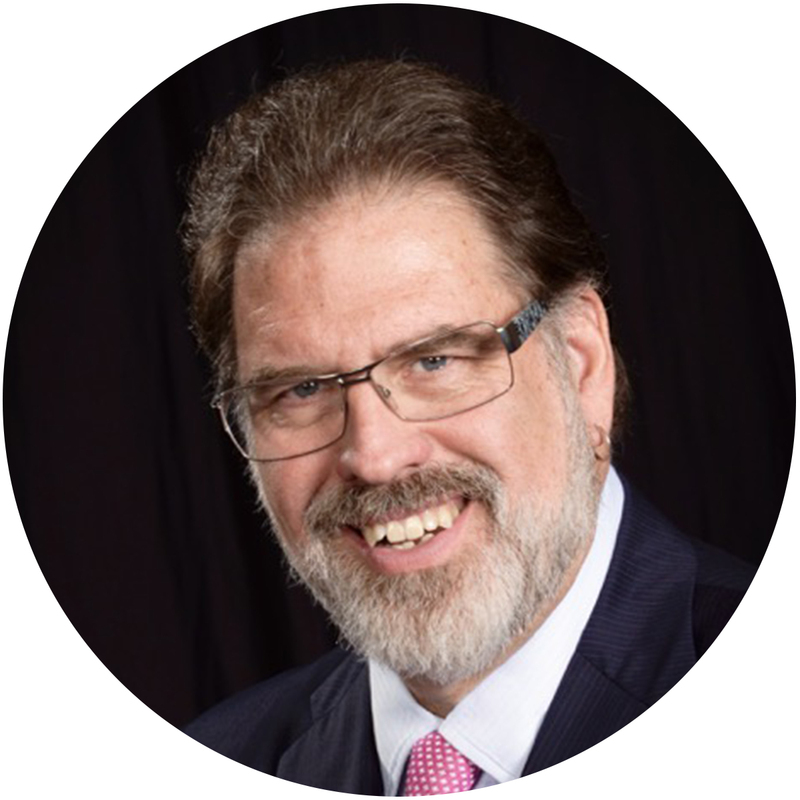 He graduated in 1982 from Medical School at Wright State University, and completed his residency in Fayetteville, NC in Family Practice. 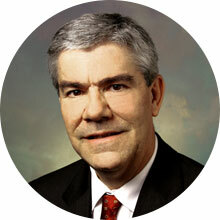 Dr. Jewell is a Fellow with the American Academy of Family Physicians, FAAFP, and is a Certified Medical Director, CMD. Dr. Fernando is the Medical Director for Keystone’s Medication-Assisted Treatment (MAT) program, which treats adults with substance use disorders and other comorbidities. 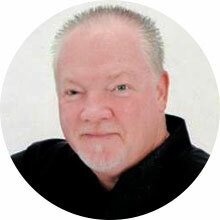 He is board certified in Addiction Medicine and Internal Medicine. 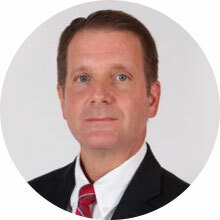 He is well experienced treating patients with substance use disorders complicated with pregnancy and other dual diagnosis and also serves as Inpatient Medical Director for Anuvia Prevention & Recovery Center. His experience in Addiction Medicine is more than 15 years. He has trained and worked as a physician in UK prior to his completion of Internal Medicine residency at Lankenau Hospital in Philadelphia, PA. 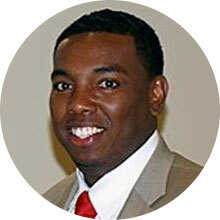 He devotes his time working as a clinical preceptor to medical students and nurse practitioner students. 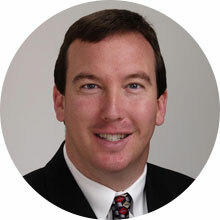 He is the Medical Director of Carolina Physicians Group, Charlotte, NC. Dr. Fernando is a passionate advocate for the prevention, recognition and treatment of Substance Use Disorders. Dr. Samantha Suffren is a neuropsychiatric board certified physician. She obtained her undergraduate degree in Biochemistry from North Carolina State University. Upon graduating she became involved in oncogenetic research at the National Institute of Environmental Health in Raleigh. With a desire to work more directly with the care of others, she decided to continue her education and obtain her Medical Degree. 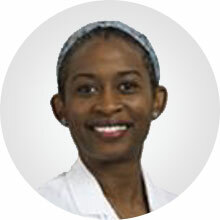 Dr. Suffren attended East Carolina University and later Wake Forest University Baptist Medical Center where she completed her residency in psychiatry. 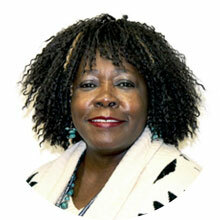 Dr. Suffren has a passion for women’s mental wellness and preventive care. This passion led her to act as Presbyterian Hospital’s Women’s Mental Health Champion and help pilot the screening process for postpartum depression for all new mothers within the greater Charlotte Novant Health System. She continued her desire to develop programs for women within her community by starting Women’s Transitional Healthcare, a clinic which focuses on women’s mental health. 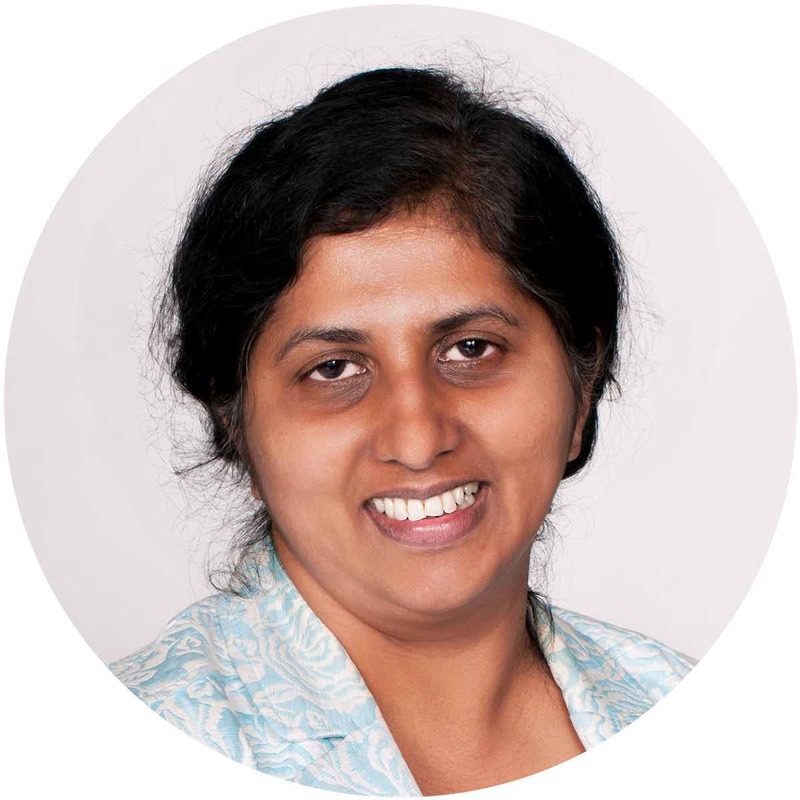 She is an Associate Professor at UNC Chapel Hill Nurse Practitioner program and an instructor for Therapists, Physician Assistants and Behavioral Health Nurse Practitioner Interns from various institutes. Dr. Samantha Suffren is a Charlotte native, who enjoys teaching her patients about their mental health and power within. She is a mother of two very active children and a wife to a very invested and involved spouse. She credits all her accomplishments and blessings received from above and the love and support from others. Elizabeth Alexander, DNP (“Dr. Liz”) joined Keystone’s medical team in the summer of 2017 and was soon named Inpatient Director. She worked from 2010 to 2016 as a Nurse Practitioner in an Urgent Care and Primary Care Clinics in Boston, Massachusetts where she developed a special expertise in addiction medicine. 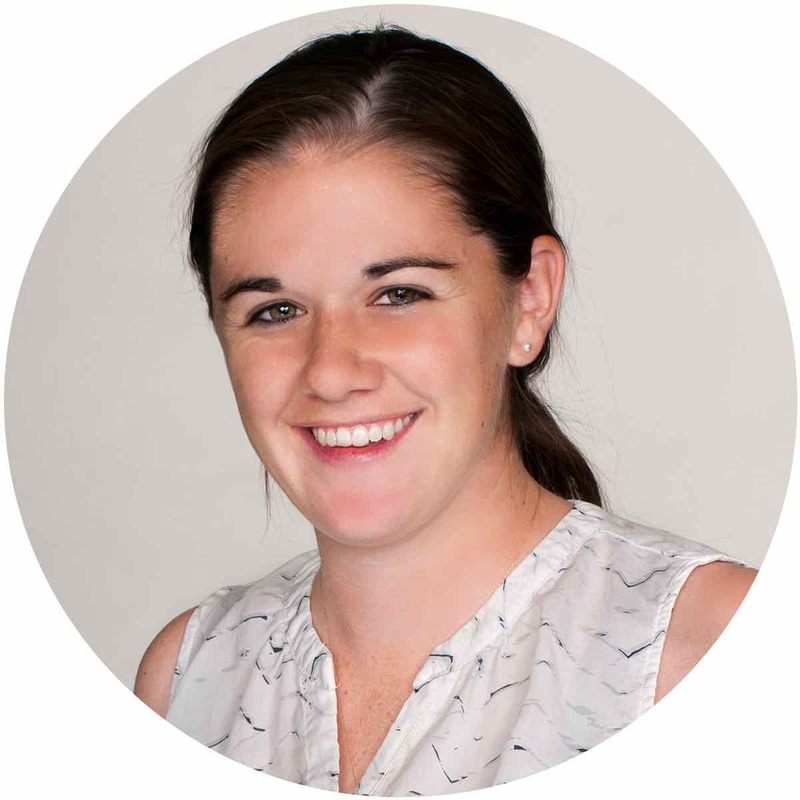 Dr. Liz earned her Doctor of Nursing Practice from Northeastern University where her PhD thesis focused on improving the quality care of opioid-dependent patients in primary care with Vivitrol injections. She is authorized to treat opioid dependency with buprenorphine in South Carolina. She provides medication assisted treatment to Keystone patients with alcohol- and opioid- dependence disorders in the inpatient and outpatient setting.